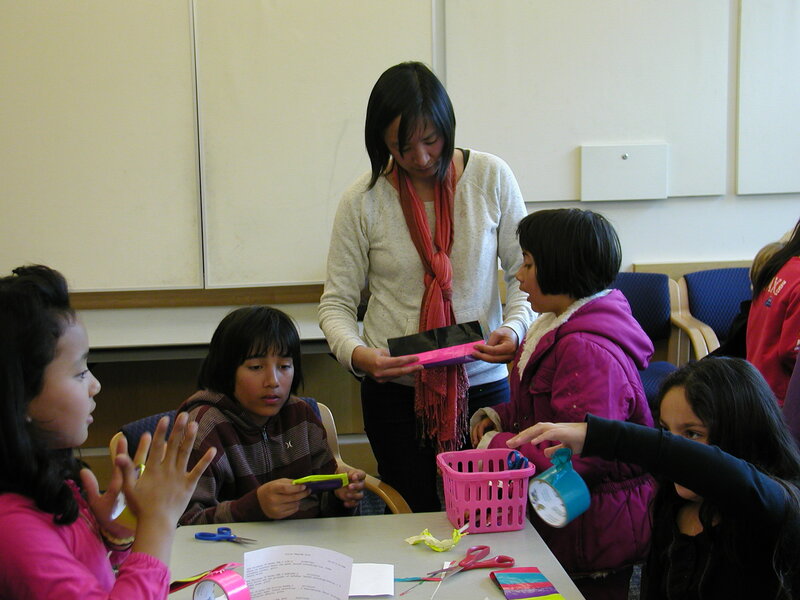 « Shadow Puppets Come To Life! 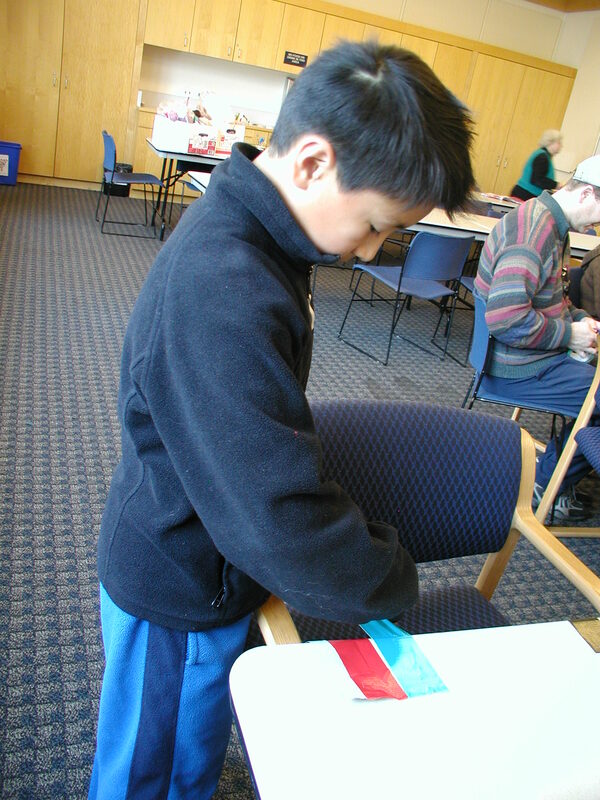 Need a wallet…or something to put in it??? 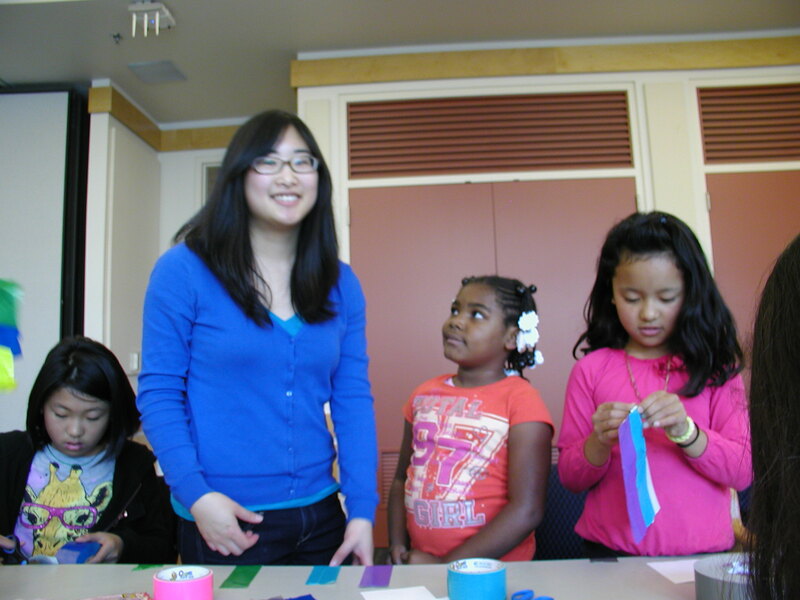 Kids don’t care if cash was not included. 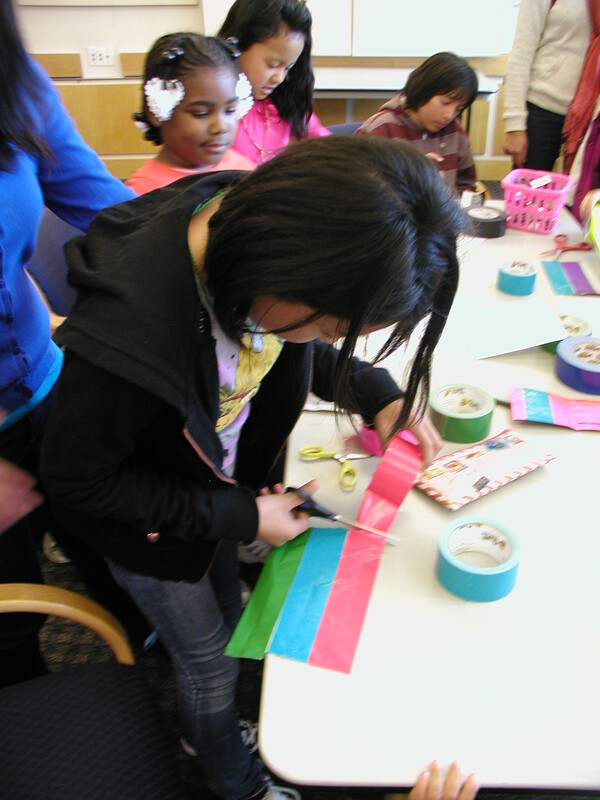 Today they used all colors of duct tape to make wallets and other sticky stuff. 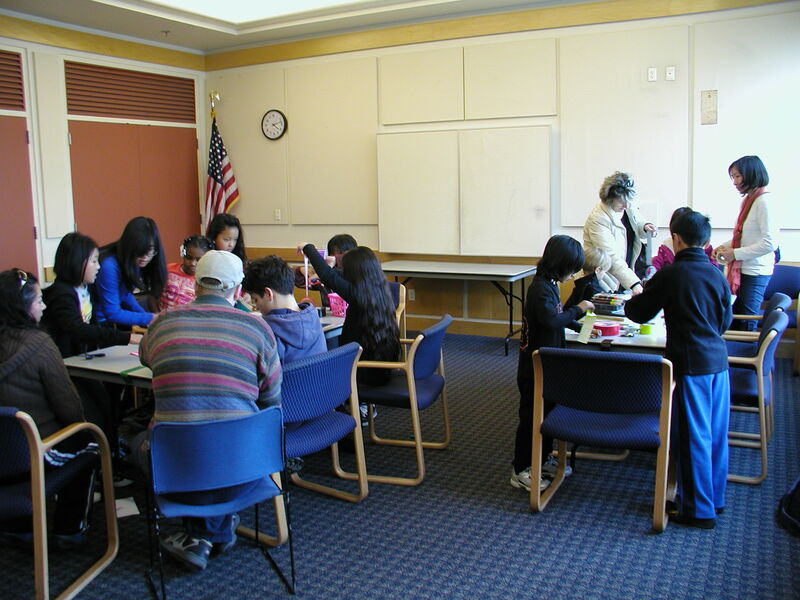 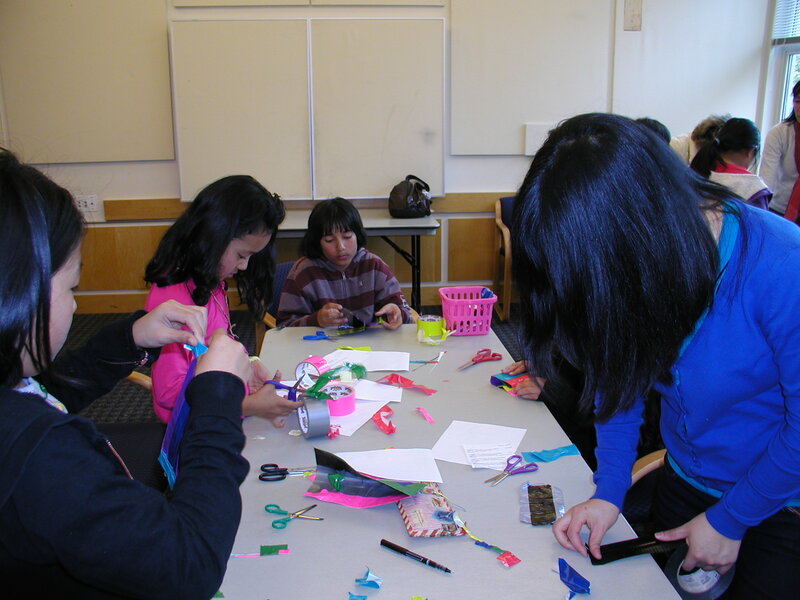 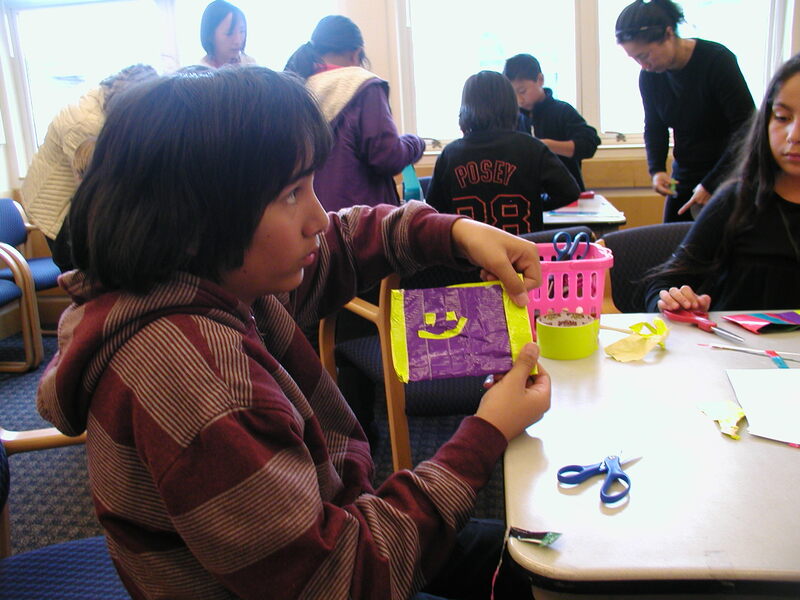 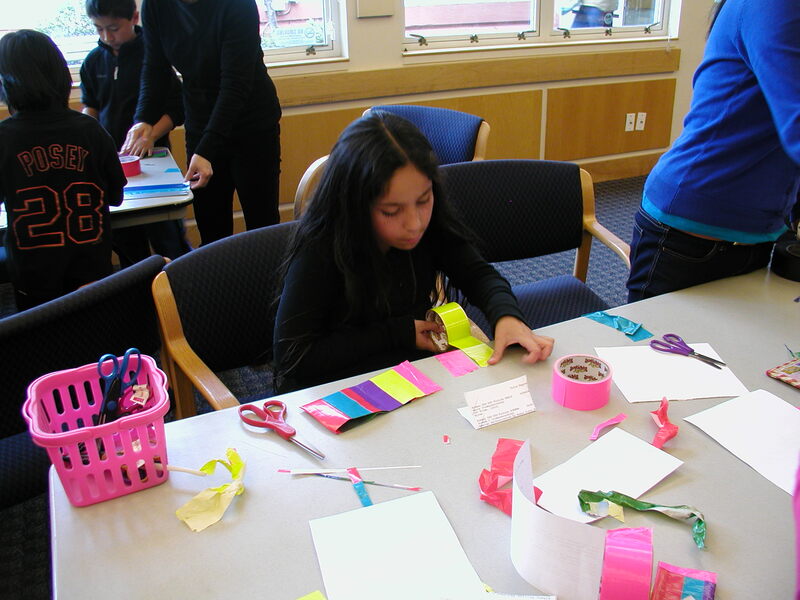 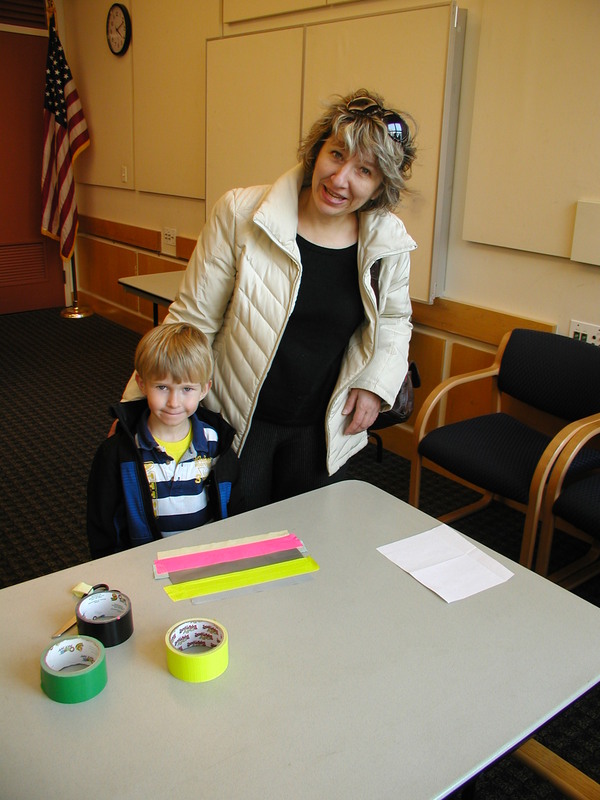 Albany Library kicked off the Duct Tape series, a tween event for Art Is Education month at Alameda County Library.